more seasoned preacher in the garden one day. he was inquiring of the older preacher. and told him to open it without tearing off any petals. The young preacher looked quizzically at the older preacher trying to figure out what a rosebud could possibly have to do with his wanting to know the WILL OF GOD for his life and ministry. 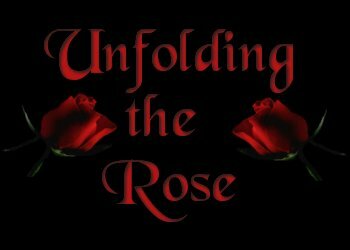 Because of his high respect for the older preacher, he proceeded to TRY to unfold the rose, while keeping every petal intact... It wasn't long before he realized how impossible it was. Noticing the younger preacher's inability to unfold the rosebud while keeping it intact, the older preacher began to recite the following poem.. The secret of unfolding flowers Is not known to you and I.